Allied Physicians Group of Michiana has experienced a ransomware attack that took part of its network out of action. The attack occurred on Thursday May 17, 2018 and resulted in the encryption of several files on its network. It is currently unclear whether any protected health information encrypted. An investigation into the security incident is continuing to determine whether any protected health information was compromised in the attack. The attack was detected promptly and action was immediately taken to shut down its network to protect the PHI of patients. Allied Physicians Group of Michiana has been working with its incident responder, outside counsel, and other professionals to determine the scope of the breach and recover encrypted data. The Indiana Physicians Group reports that all data have now been recovered in a secure format and the attack did not cause significant disruption to patients. Steps have already been taken to improve security and prevent future attacks of this nature from occurring. 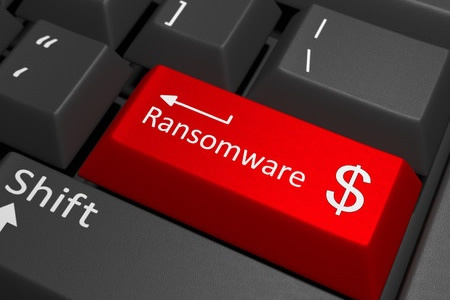 CEO Shery Roussarie explained in a May 21 press release that the attack involved a variant of SamSam ransomware, which has been used in several cyberattacks so far this year, including the ransomware attack on the City of Atlanta. Allied Physicians Group of Michiana is working with the FBI and all relevant regulatory agencies to thoroughly define the scope of the incident. Further information will be released when it becomes available and patients will be notified if their PHI was compromised.